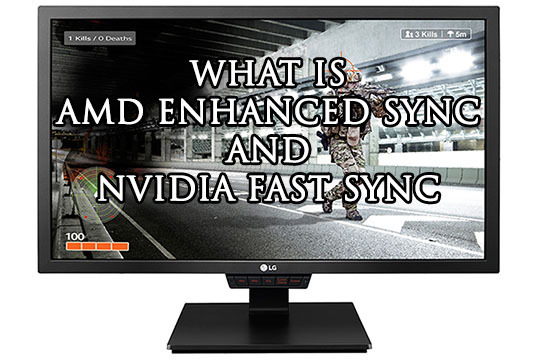 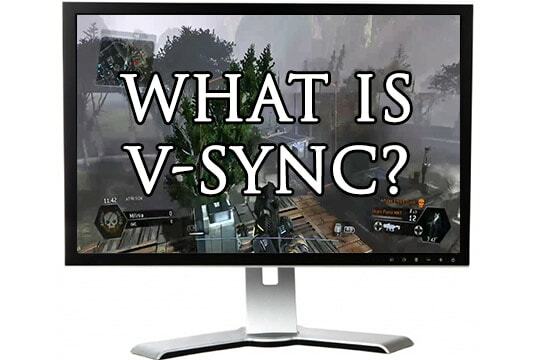 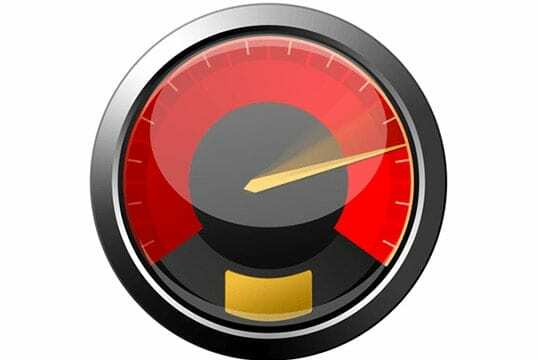 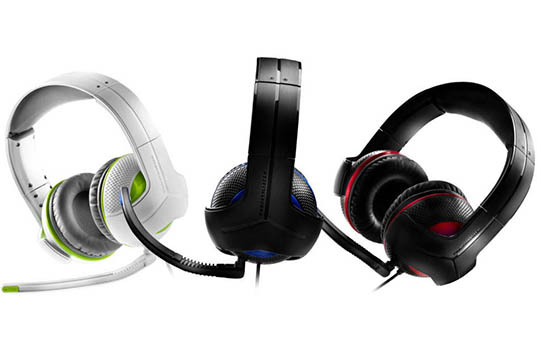 What Is NVIDIA Fast Sync and AMD Enhanced Sync? 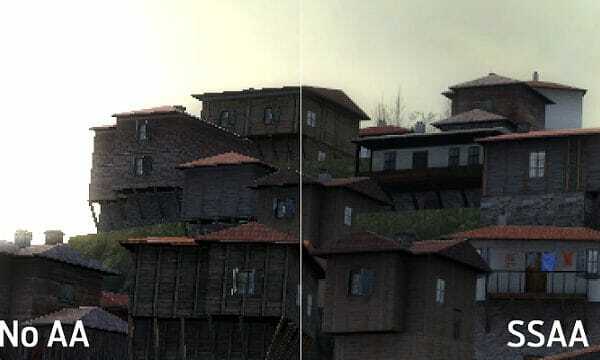 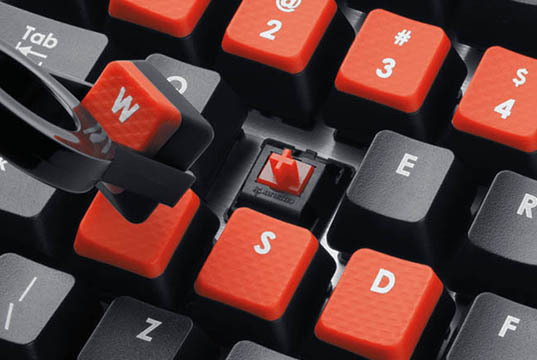 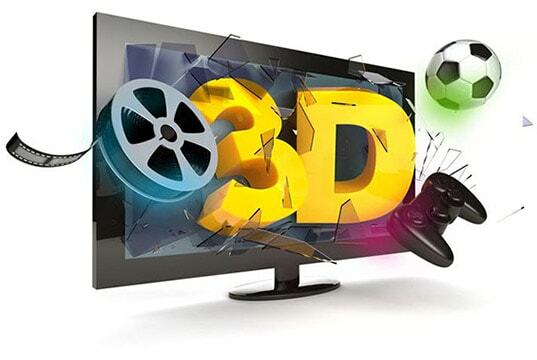 Active vs Passive 3D – What’s The Difference? 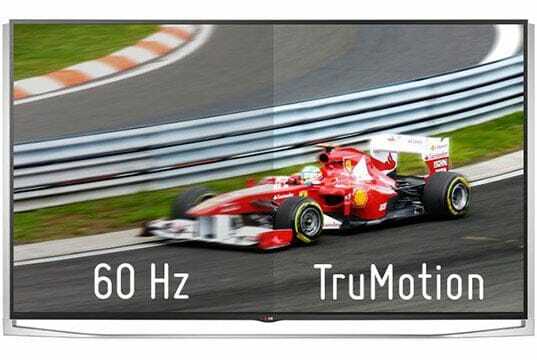 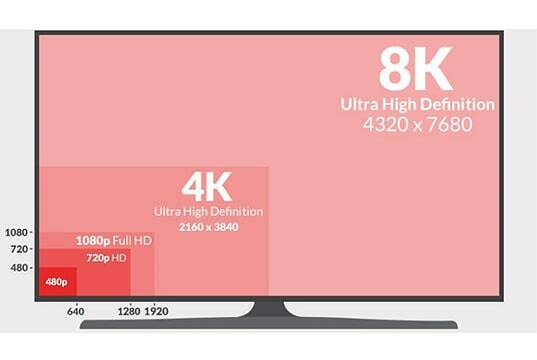 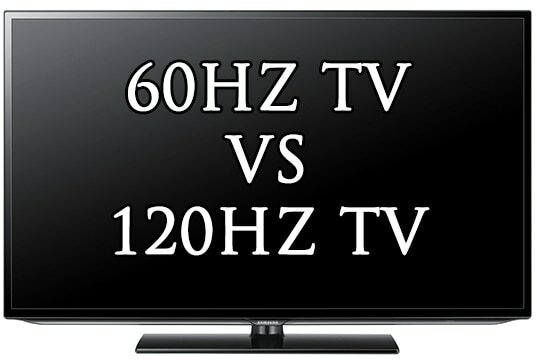 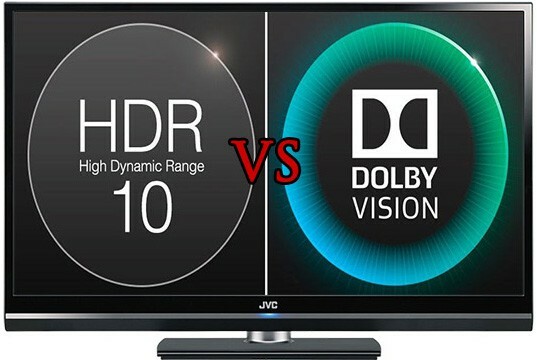 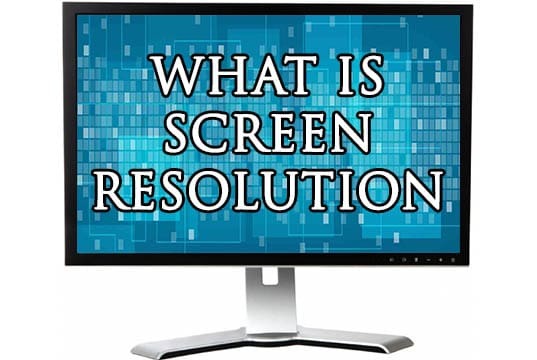 60Hz vs 120Hz For TVs – Is It Worth The Upgrade?